The banks have been emptied, the bags have been weighed and these are the January 2018 Bag it and Bank it Recycling Champions. Each of the winning stations will receive the coveted ‘Rag’ Trophy and hamper full of tasty treats. The total amount collected was a massive 269 tonnes which raised £56,728 for our Charity. We didn’t reach our very ambitious target to generate £75,000 in January alone, however this was still an incredible total which was over £10,000 (24%) more than last year. Thank you to everyone who supported us! 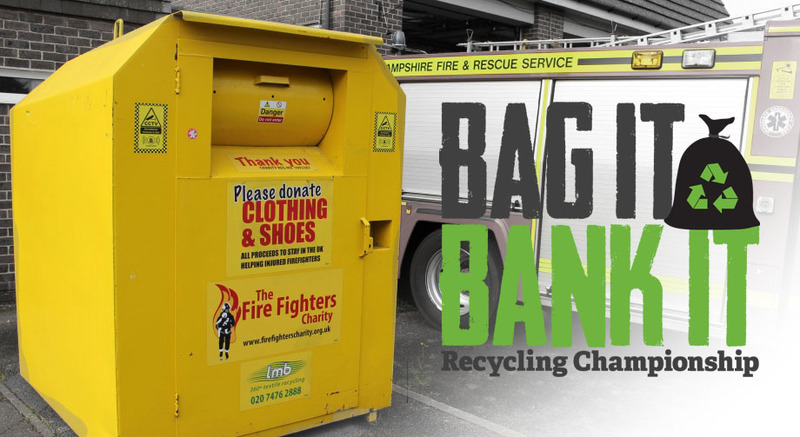 Sometimes it’s not possible to place a permanent textile recycling bank outside a fire station but this didn’t stop Gerry Williscroft and the crew from Bingham taking part and raising money for the Charity. 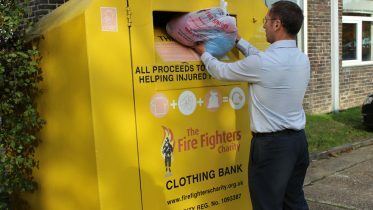 They put the word out to their local community and collected clothing at their station throughout January and achieved an amazing total of 1,680kg putting them in 4th place in England! 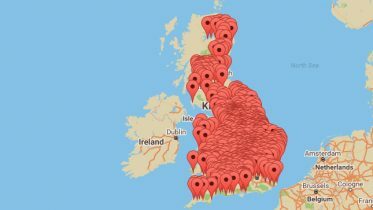 An amazing effort by the crew and community. Every penny you raised through our Bag it and Bank it Recycling Championship will help us to make a life-changing difference to those needing the support of the Charity from across the UK.